Lynn Media Group launches book website that honors the ten-year anniversary of an early interactive subscription-based website from 2001. RuneCast.com – The original RuneCast.com, which operated from 2001 to 2005, was a spiritual advice website whose target audience was women between 25-45 years old. 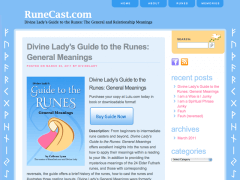 It was a free and subscription-based interactive website where users could ask a question, cast the runes in a variety of different layouts and receive a reading. Subscribing members could save their casts and access the full General and Relationship meanings of the runes instead of being limited to the partial meanings offered to free users. Other free features included sending a rune card to a friend and spelling your name in runes. “Thank you very much for the runecast site. It spoke to my soul … Your generous and sensitive spirit touched many.” – Namaste. It was a beautiful site that contained a lot of wisdom and it will be missed. 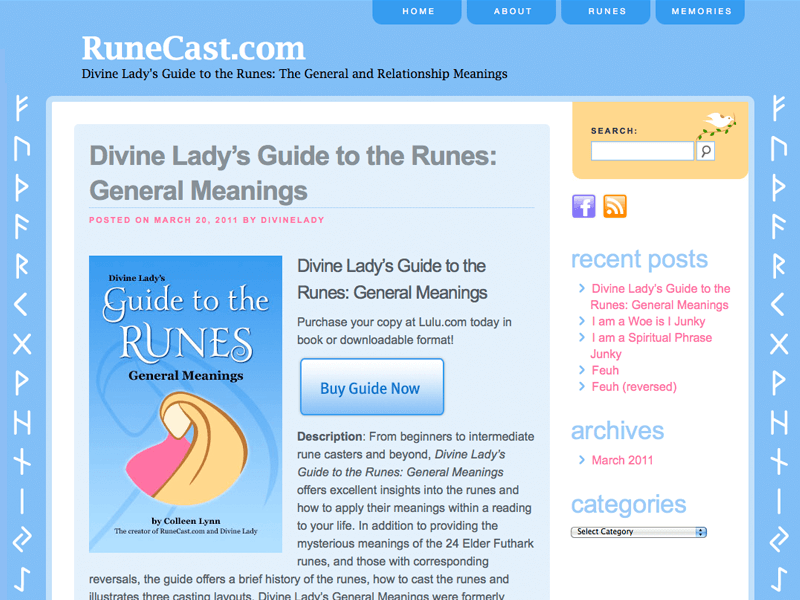 Over six years later, past fans of the website still find the founder online and request a copy of the original General and Relationship rune meanings. So in 2011, the founder published a book and placed it for sale in the Lulu.com market. Lynn Media Group built a quick website — using graphics from the original RuneCast.com website — to help support these book sales. By customizing Freedream2010 by Madzzoni built on Twenty Ten, Lynn Media Group was able to easily recreate aspects of the original design. 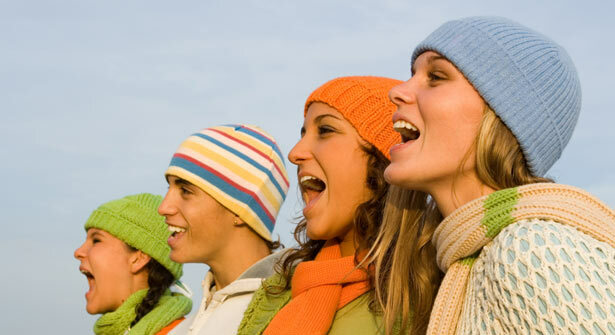 This entry was posted in Blog, Website Design, Website Development, Website Launch and tagged anniversary, lynn media group, wordpress development by colleen lynn. Bookmark the permalink.